June 1, 2014 marked the 5th Anniversary of The Daily Portsmouth. 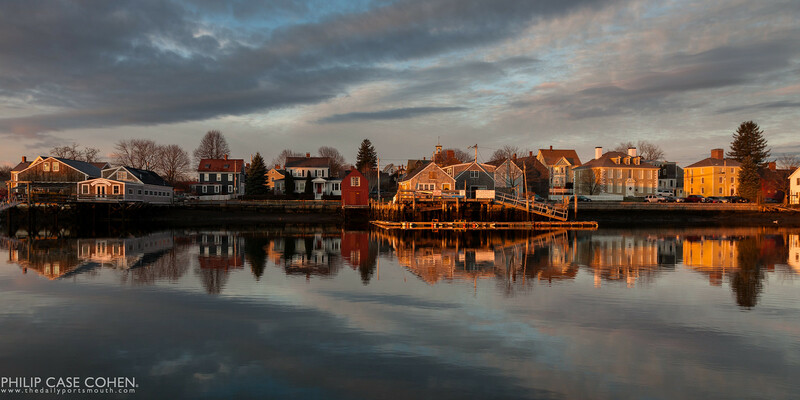 I originally set out with this website to capture the essence of Portsmouth, NH and the seacoast area by sharing images of Portsmouth’s unique charm – the reason that people who call it home love it so dearly and the reason that thousands come by the drove to visit year round. 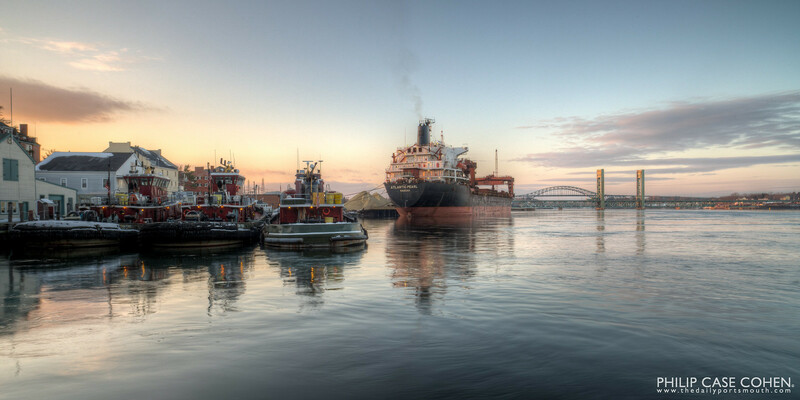 My favorite part of town is the working waterfront, which features tugboats, freighters (and the salt, oil, propane, metal, etc. that they are carrying), fishermen and their boats – the never ending flow of river traffic is a thing of true beauty – and of course the waterfront decks where you can grab a bite and a beverage and enjoy the show during the summer. I also love the historic streets lining the waterfront – featuring homes that are centuries old with storied pasts. I have truly enjoyed shooting and sharing 5 years of The Daily Portsmouth and all of the beauty I’ve been able to see while I am out in the field shooting, and even more so I’ve enjoyed meeting so many different people that have seen my work and continued to encourage me. A very heart felt thank you to everyone who has clicked, emailed, commented, liked, shared, and of course those who have supported me by purchasing a piece for their home or office. I can’t wait to see what is in store during the next five years! Happy 5th Birthday to The Daily Portsmouth! Congratulations on a great five years and thank you for the wonderful images you capture! Looking forward to the future of your work.